As OTT continues to evolve, this increasingly powerful viewing medium continues to go from strength to strength. But, like all great developments, OTT does experience its fair share of challenges – and account sharing is perhaps one of the most troublesome of all. To date, OTT password sharing has cost the industry a whopping $500 million. Users sharing Passwords is a growing bugbear for OTT colossus, Netflix. Moreover, two-thirds of Netflix users share their credentials with friends or family. Literally, hundreds of stolen passwords for Netflix, HBO, Hulu and more have been discovered for sale on the Dark Web. 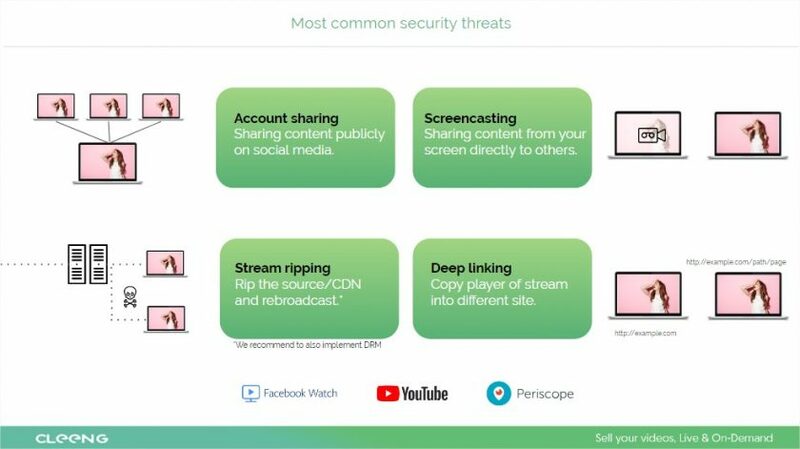 From these studies alone, it’s plain to see that account sharing is a perpetual pest for OTT players like yourself, trying to make a sustainable mark in the industry. With this in mind, we’ve developed a cutting-edge solution called Session Control to tackle the problem. 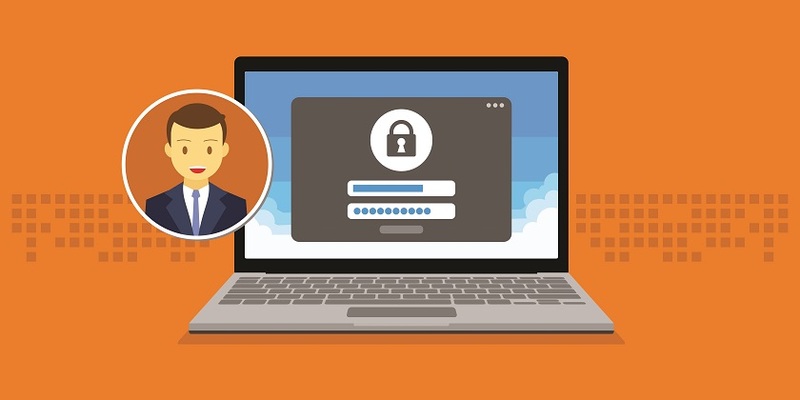 To combat the common security weaknesses, we’ve implemented session control, which at its core, exists to help OTT providers thrive in an increasingly competitive and volatile landscape. Fundamentally, session control means controlling the number of consecutive sessions of video streaming under one single OTT or SVoD account. For instance, say you have a Netflix account and you’ve shared your login credentials among five friends. In theory, five individuals can now consume content from your account at the same time. But with session control, Netflix could state that they only allow two parallel streaming sessions at any one time. As a result of this change, of six people with access, only two can video stream simultaneously. In addition to sessions themselves, there are also devices connected to an account, your smartphone and your laptop for example. If you’re adding a third device to your account and you want to start streaming, this new entity could take over the rights of one of the other devices if one of the other devices isn’t used for streaming video content at that time, thus limiting the number of devices associated with the account or subscription. 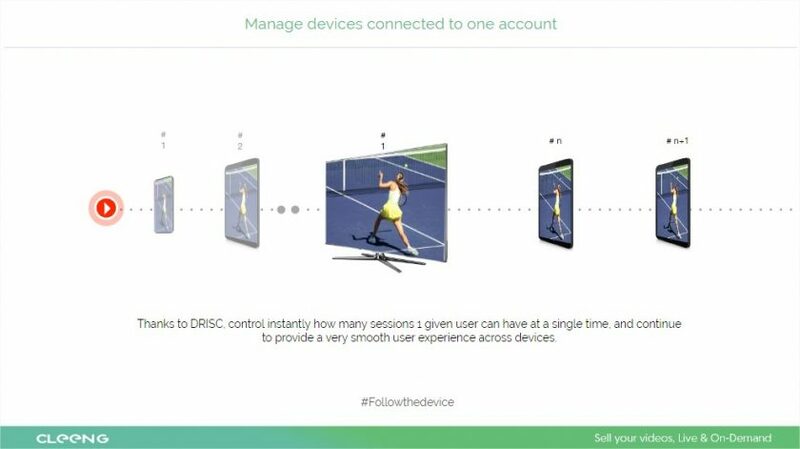 Robust, versatile and incredibly user-friendly, we believe that Session Control could steer OTT providers towards a bright and prosperous future free from excessive account sharing issues. And, if you feel that you could benefit from this cutting-edge development or you’d like to know more, please connect with us.